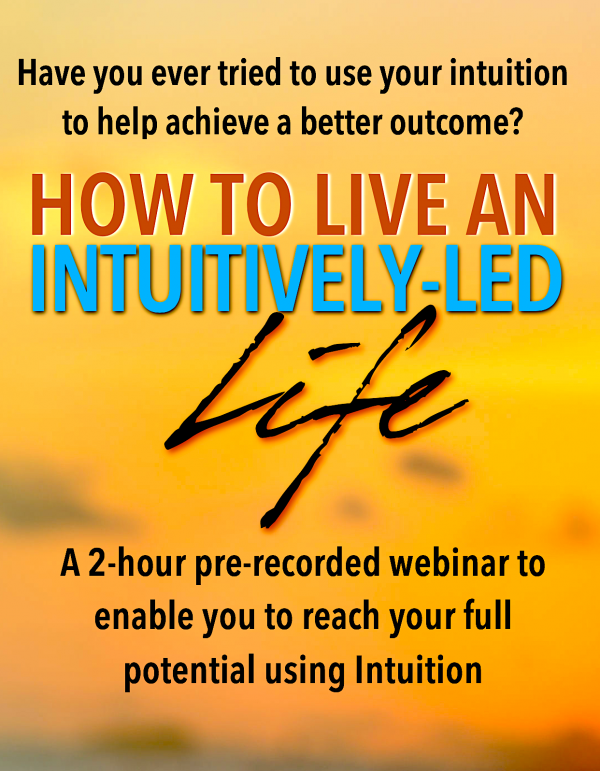 How To Live An Intuitively-Led Life is a 2-hour pre-recorded webinar when John will explain how naturally intuitive people tune into the possibilities around them and then utilize the information to make successful decisions in their personal and work life. As you begin to practice and understand how to recognize and work with your own natural intuitive senses. Visualize and sense the most probable outcomes and also determine if they are for the highest and best good. 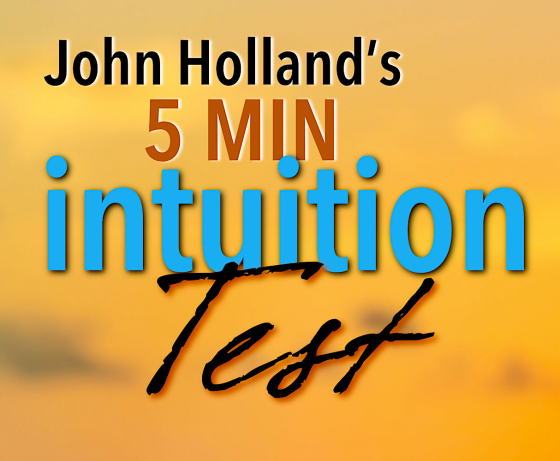 As a special bonus, when you purchase this on-demand event, you'll receive a copy of John's 5-Minute Intuition Test to test your own intuitive abilities!